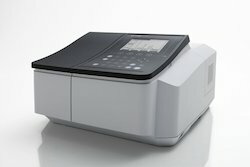 Riding on unfathomable volumes of industrial expertise, we are engaged in offering an excellent assortment of Nano Spectrophotometer. 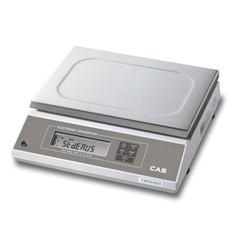 Our experienced technocrats manufacture this spectrophotometer using quality assured components according to the industry laid norms and standards. 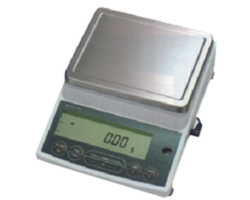 Widely used in laboratories, this spectrophotometer is made available in numerous specifications as per the needs of our patrons. 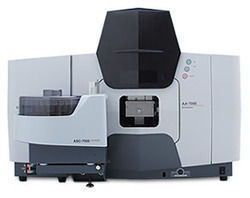 Apart from this, the offered spectrophotometer undergoes numerous quality tests in order to ensure its durability. 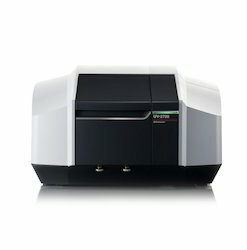 We are successfully engaged in offering a wide gamut of Spectrophotometer. 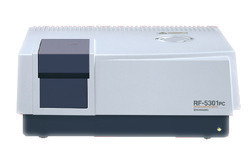 This spectrophotometer measures the amount of photons (the intensity of light) absorbed after it passes through sample solution. 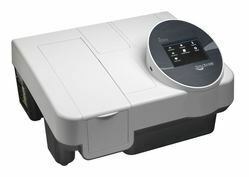 Making use of premium quality material, this spectrophotometer is engineered under the guidance of skilled technocrats at our sound production unit. 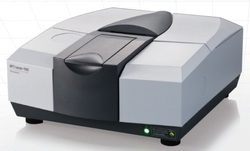 For its high functionality and sturdiness, this spectrophotometer is widely acknowledged by our patrons in the market. Pentium PC controlled wave length drive, element selection, lamp current, auto peak search & alignment, auto PMT gain, calibration, data processing and report. High resolution Ebert type Monochromator, sine-bar drive with 330mm focal length and dual blaze grating operates over the wave length range 190 to 930 nm. Wide range, high sensitive PMT. Automatic gain control (EHT) for fast peak detection, alignment and display. 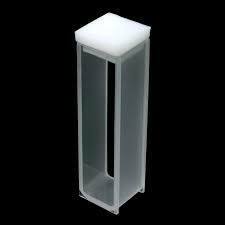 Data and methods storage facility in the hard disk. Hard copy of readings, reports, graphs can be taken. User friendly windows based soft-ware. 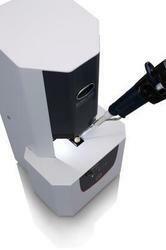 Monitors the ON-OFF status for Hollow cathode lamps and grating movement. Provided with four lamp turret in removable quadrants. Fitted with special designed Burner assembly and Gas control units.